I found this video on youtube.com and it was great. I wanted to share it with all of you who are interested in Bettas. This video goes over how not to house them in those "death bowls", what kind of plants and fish not to use with them, and other important things, like water conditioner and such. 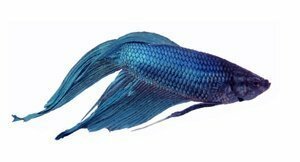 This guide is about caring for betta fish. Some of the prettiest fresh water fish, Bettas don't require as much special treatment as you may think.